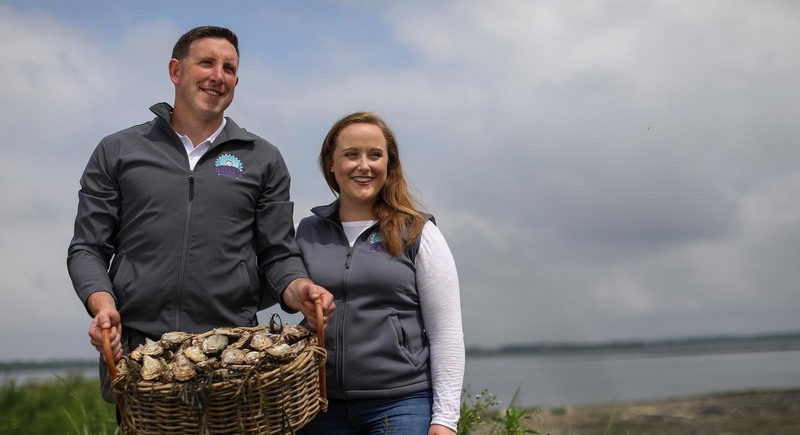 Moyasta Oysters is proof that there is simply no such thing as an ‘Irish oyster’. 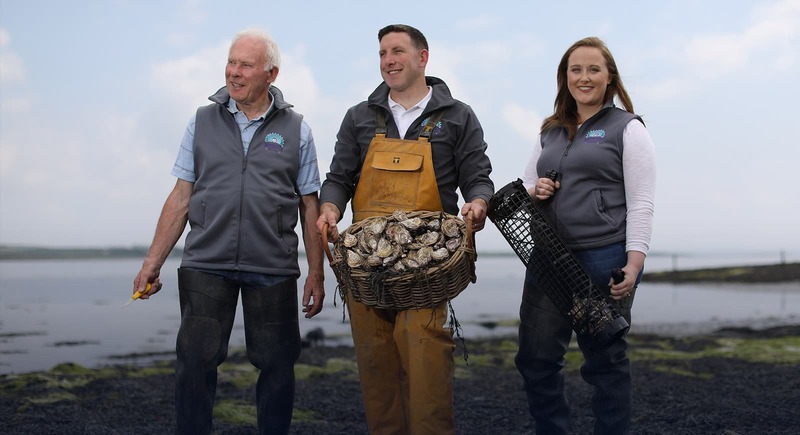 A little nutty, a lot buttery, with peaty undertones that echo the Irish bog land, Moyasta oysters are farmed in Poulnasherry Bay, county Clare, on the Wild Atlantic Way – giving them a taste all of their own. 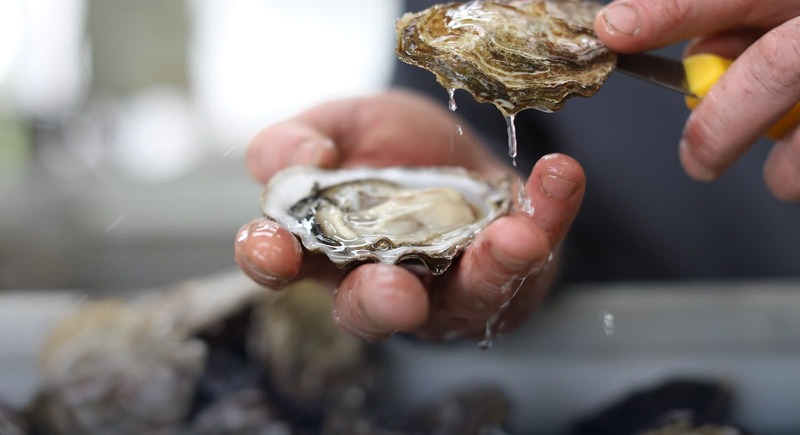 From the first taste of ocean-saltiness to the creamy sweetness, oysters are extraordinary. This is the love our family embraces every day as we nurture each perfect Moyasta Oyster, ready for your discovery. 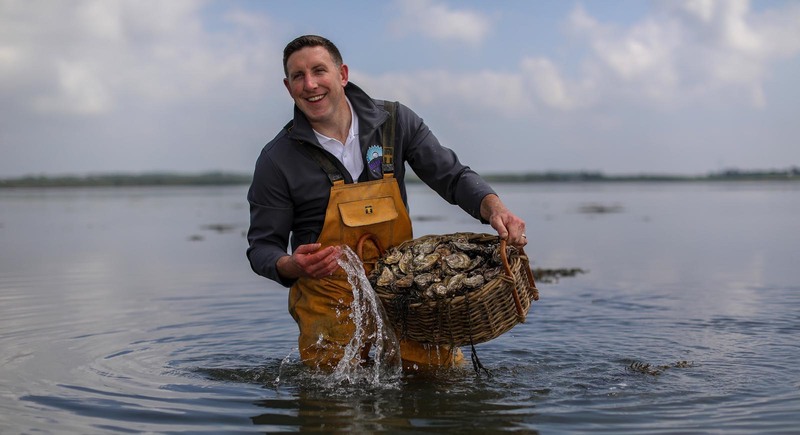 In the 20 years since we began, we’ve grown to become a preferred oyster provider on the world stage – but the love, heart and soul of our business remains the same. 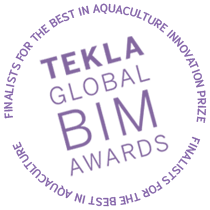 At Moyasta Oysters, ‘growing perfect’ is what we do best, through commitment to the highest standards in cultivation and harvesting quality. 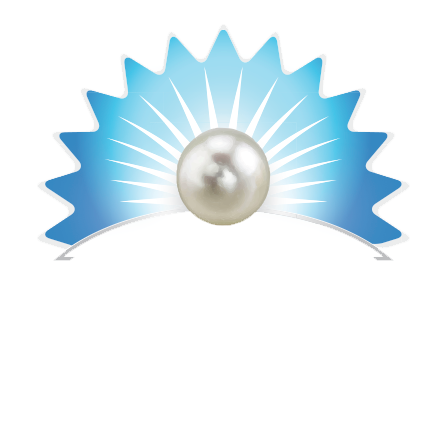 It takes three years for each oyster to be ready for eating and we work with the tides, day and night, to turn the oysters as they grow.